Join us for our monthly business mixer series for Realtors® – a casual environment to network, talk shop, learn some industry insight, and of course, share a few drinks! 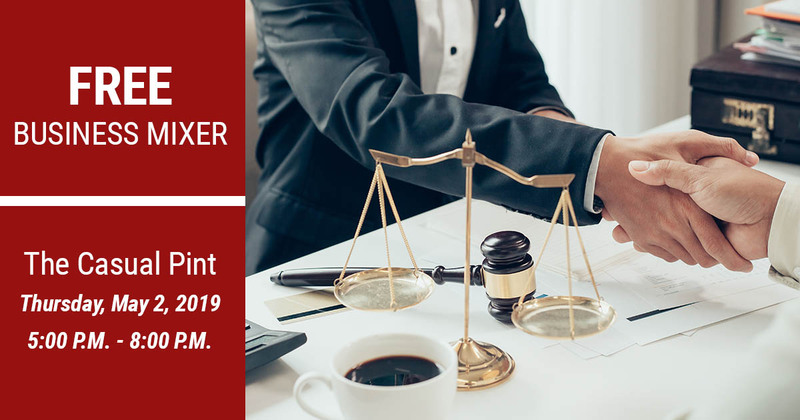 This month, get to know professionals in the legal industry, as lawyers, local judges, probate attorneys and title company owners from around the area will also be in attendance! Beer, Wine and Food on us!